I'm all about supporting local designers and when I first laid eyes on jewelry by Coutukitsch at Boutique 27 a few months ago, I instantly fell in love. Coutukitsch jewelry was unique, beautifully crafted and like anything I had ever seen done locally. Coutukitsch was started a few years ago by Dorian Kitsch and she specializes in earrings, necklaces, bracelets, rings, hair accessories and body chain. Check out some of my favorites from her collection. I absolutely love the texture and shape of this necklace. It's edgy, but fun at the same time and can be dressed for day or nighttime. Body chains are perfect with beach wear or underneath clothes. Spice up your bikini on your next beach vacation with one of these. 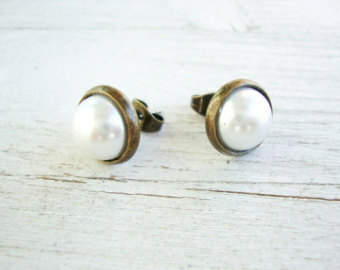 Every lady needs a pair of pearl stud earrings and I think these are the perfect ones. Probably one of my favorites by far. I own 4 of these and wear them all at the same time. I love how it can be adjusted so it fits any finger size. 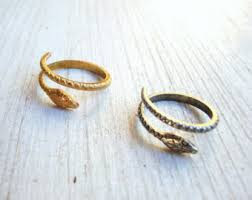 Stop by Coutukitsch today for beautiful hand-made jewelry and I promise, you will not be disappointed.